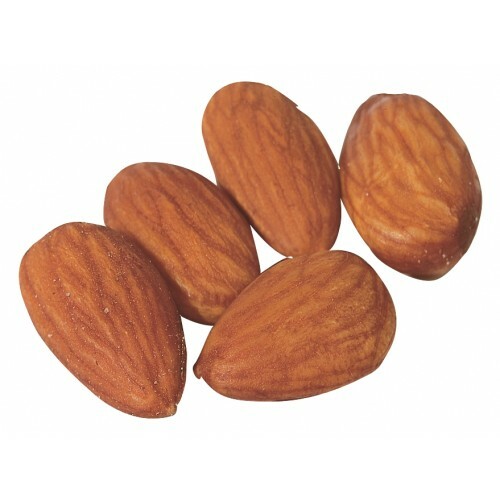 We always buy the finest almonds from the best almond orchards. 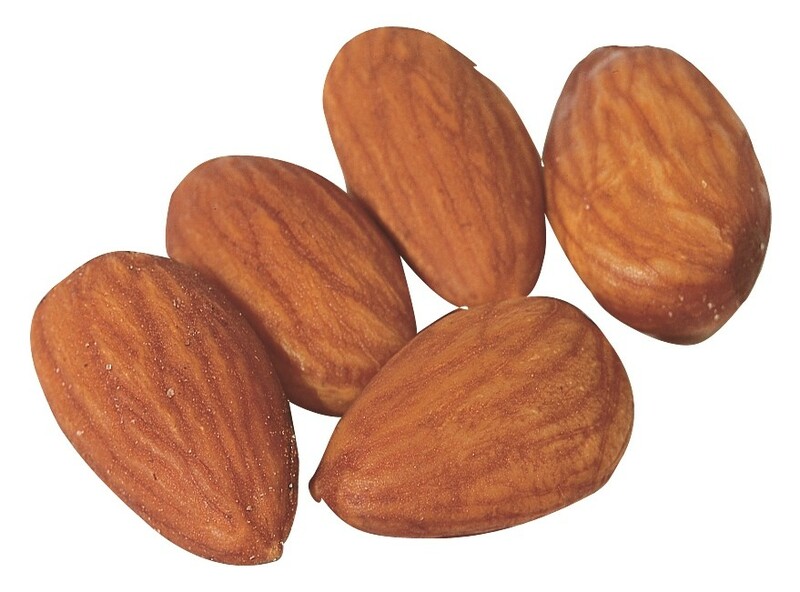 There are at least five almond varieties, but the nonpareil almonds are the most popular. Every alternate year, growers produce a smaller crop which yields huge nuts. These special scarcer nuts are what we bring to you!